Remove the US base from Diego Garcia! Read more about Remove the US base from Diego Garcia! 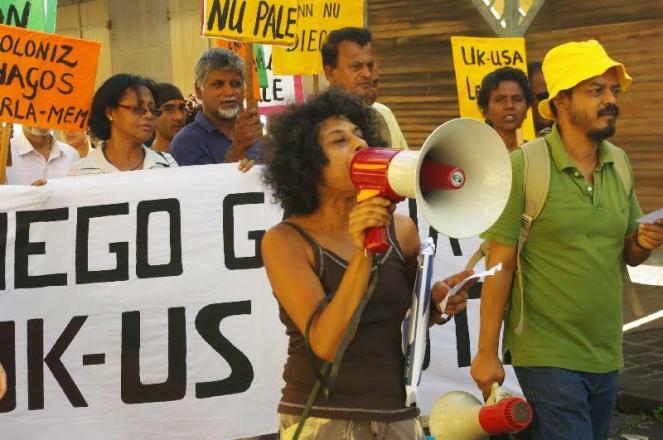 IN the late 60s thousands of Mauritians living on Diego Garcia island were forced from their homes when all the islands of the Chagos Archipelago were dismembered from Mauritius by the British state to make way for an infamous US military base named, irony of ironies, Camp Justice. On 30 March 2006 a group from amongst the people originally forcibly removed were taken by ship to visit their home islands and tend the graves of their ancestors. After a life-time's banishment, on 30 March 2006 a group from amongst the people originally forcibly removed, will finally be taken by ship to visit their home islands and tend the graves of their ancestors. They are due to visit Diego Garcia where the U.S.'s huge Indian Ocean military base is. Diego Garcia, in the Indian Ocean, is one of the biggest US military bases outside the USA. To clear space for it, the people of the islands were deported by the British government, the former colonial ruler. 2,000 people and their children were forcibly removed and abandoned on the dockside in Port Louis, on Mauritius main island. 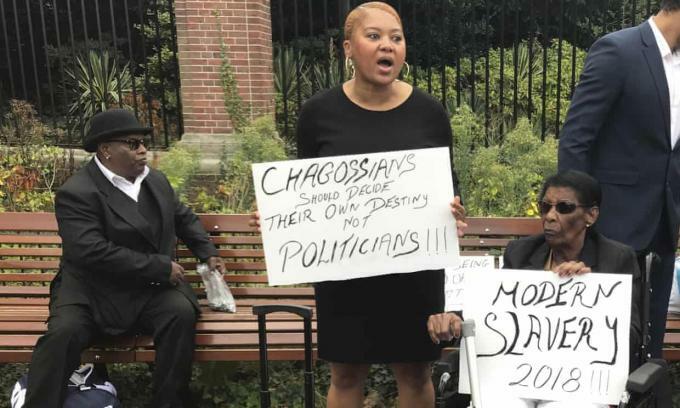 LALIT notes with deep concern that the British government last week announced that it has passed Orders in Council now prohibiting access to all the Islands of Chagos. This effectively bans people from Chagos from visiting their own birthplace. The right to return to Chagos had been won in an important High Court case decided by the Law Lords in the year 2000. Workers at the Aura-Misr (Aura-Egypt) Company, a manufacturer of asbestos products, have been on strike since 6 June, in protest over deadly working conditions and their employer's anti-worker policies.